Erika’s parents are from Guatemala and El Salvador and did not finish elementary school. It was up to her to make them understand how important higher education was for her, her daughter, and ultimately, the entire family. 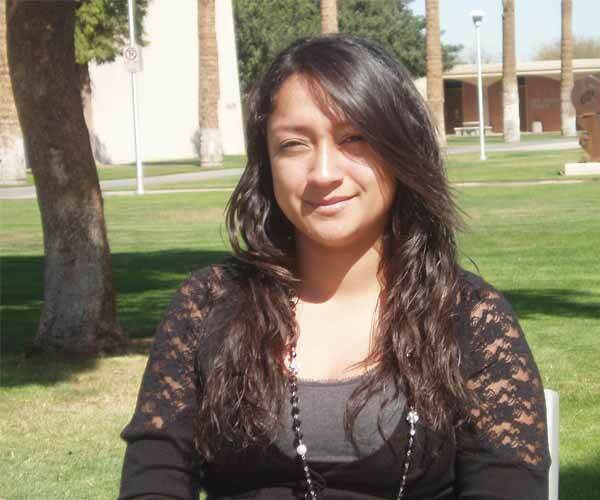 She feels she has paved the way for her younger sister, Melissa, who is currently in the ACE program at EMCC and wants to pursue a higher educational path, as well, and become an aeronautical engineer.